This talk entitled "Mothers Who Know" was given by Sister Julie B. Beck, the LDS church General Relief Society President at the time, and, to me, is one of the Classic Talks of all time. I share the FULL text with you - as it's something to be reviewed and pondered! 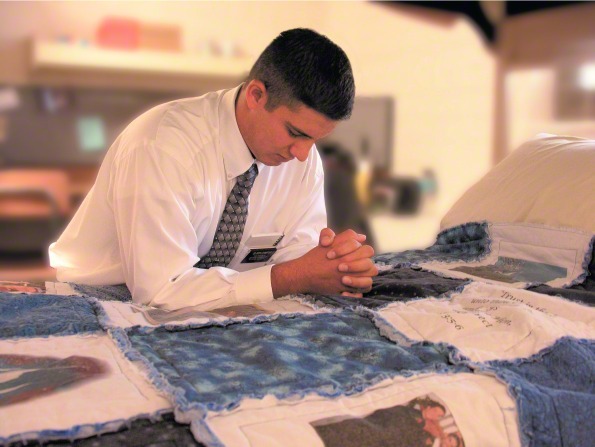 In the Book of Mormon we read about 2,000 exemplary young men who were exceedingly valiant, courageous, and strong. “Yea, they were men of truth and soberness, for they had been taught to keep the commandments of God and to walk uprightly before him” (Alma 53:21). These faithful young men paid tribute to their mothers. They said, “Our mothers knew it” (Alma 56:48). I would suspect that the mothers of Captain Moroni, Mosiah, Mormon, and other great leaders also knew. The responsibility mothers have today has never required more vigilance. More than at any time in the history of the world, we need mothers who know. Children are being born into a world where they “wrestle not against flesh and blood, but against principalities, against powers, against the rulers of the darkness of this world, against spiritual wickedness in high places” (Ephesians 6:12). However, mothers need not fear. When mothers know who they are and who God is and have made covenants with Him, they will have great power and influence for good on their children. Mothers who know honor sacred ordinances and covenants. I have visited sacrament meetings in some of the poorest places on the earth where mothers have dressed with great care in their Sunday best despite walking for miles on dusty streets and using worn-out public transportation. 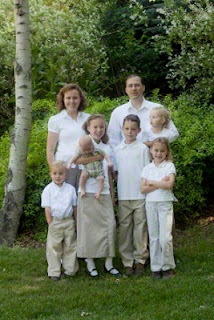 They bring daughters in clean and ironed dresses with hair brushed to perfection; their sons wear white shirts and ties and have missionary haircuts. These mothers know they are going to sacrament meeting, where covenants are renewed. These mothers have made and honor temple covenants. They know that if they are not pointing their children to the temple, they are not pointing them toward desired eternal goals. These mothers have influence and power. Mothers who know are nurturers. This is their special assignment and role under the plan of happiness. To nurture means to cultivate, care for, and make grow. Therefore, mothers who know create a climate for spiritual and temporal growth in their homes. Another word for nurturing is homemaking. Homemaking includes cooking, washing clothes and dishes, and keeping an orderly home. Home is where women have the most power and influence; therefore, Latter-day Saint women should be the best homemakers in the world. Working beside children in homemaking tasks creates opportunities to teach and model qualities children should emulate. Nurturing mothers are knowledgeable, but all the education women attain will avail them nothing if they do not have the skill to make a home that creates a climate for spiritual growth. 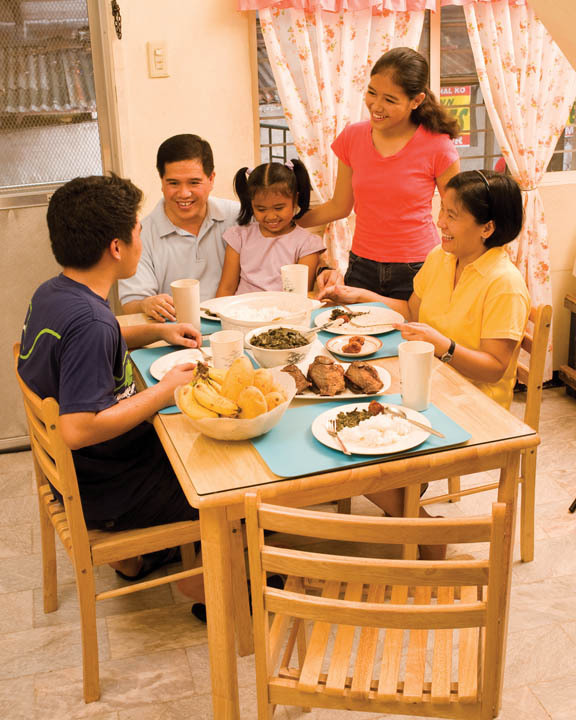 Growth happens best in a “house of order,” and women should pattern their homes after the Lord’s house (see D&C 109). Nurturing requires organization, patience, love, and work. Helping growth occur through nurturing is truly a powerful and influential role bestowed on women. Mothers who know are leaders. In equal partnership with their husbands, they lead a great and eternal organization. These mothers plan for the future of their organization. They plan for missions, temple marriages, and education. They plan for prayer, scripture study, and family home evening. Mothers who know build children into future leaders and are the primary examples of what leaders look like. They do not abandon their plan by succumbing to social pressure and worldly models of parenting. These wise mothers who know are selective about their own activities and involvement to conserve their limited strength in order to maximize their influence where it matters most. Who will prepare this righteous generation of sons and daughters? Latter-day Saint women will do this—women who know and love the Lord and bear testimony of Him, women who are strong and immovable and who do not give up during difficult and discouraging times. We are led by an inspired prophet of God who has called upon the women of the Church to “stand strong and immovable for that which is correct and proper under the plan of the Lord.” He has asked us to “begin in [our] own homes” to teach children the ways of truth. Latter-day Saint women should be the very best in the world at upholding, nurturing, and protecting families. I have every confidence that our women will do this and will come to be known as mothers who “knew” (Alma 56:48). In the name of Jesus Christ, amen.